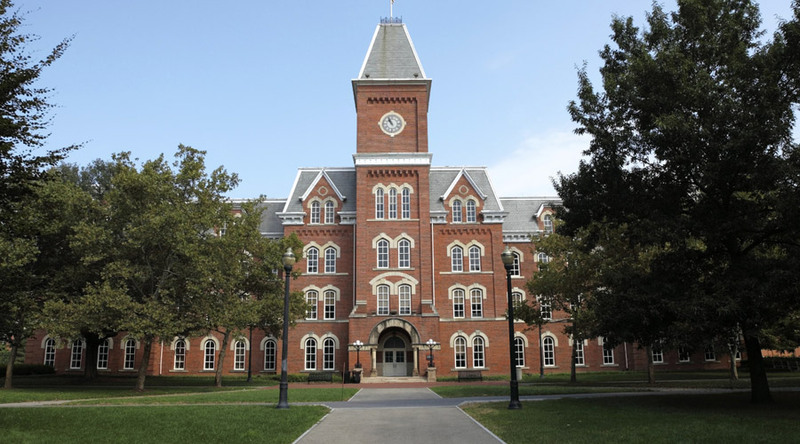 The internship that I worked with and still am currently involved with took place in the German Village area in Columbus Ohio, not too far from The Ohio State Univerity which is where I go. Some people aren’t familiar with the German Village area but there are a lot of elder people that live there and the surrounding area but the community itself is not older people, or anybody who uses a stroller, biker, etc., friendly. The roads are brick allowing for the historical aspect of the area to be present but the bricks are in terrible shape making it hard for people to get around. The sidewalks are awful and hard to walk on without tripping especially if walking is hard enough for a person. So the point of this project is to help have the city realize that the streets need some help, more benches placed throughout the roads, have maybe other entrance points to places for people who can’t use stairs, etc. For the elderly living there, being able to walk around is a way of keeping their independence and really maintaining a healthy lifestyle. The project didn’t get as far as we wanted during the school year as we want to get a focus group together to see what the people who live down there think about what could potentially be made better to better suit their lifestyle. Going through the IRB took awhile to get everything approved in order to even have the focus group but right now we are working on getting people to attend the focus group. The agency was interested in having this project completed because being able to comfortably walk around to get to places is a very essential way for elders to maintain a healthy, physical and independent lifestyle. Through this internship and project I was able to go to the Ohio Department of Aging and meet tons of people for networking purposes and more importantly to see how other projects were approached and what they did in their project. I learned that improving an area for the people really takes a long time and you have to be persistent but in the end it’s completely worth it knowing you helped make someone’s life better in some way.